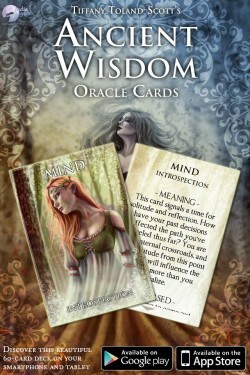 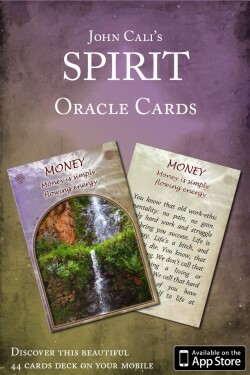 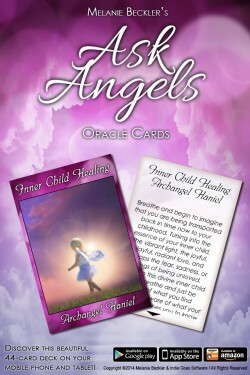 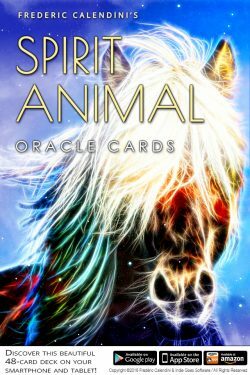 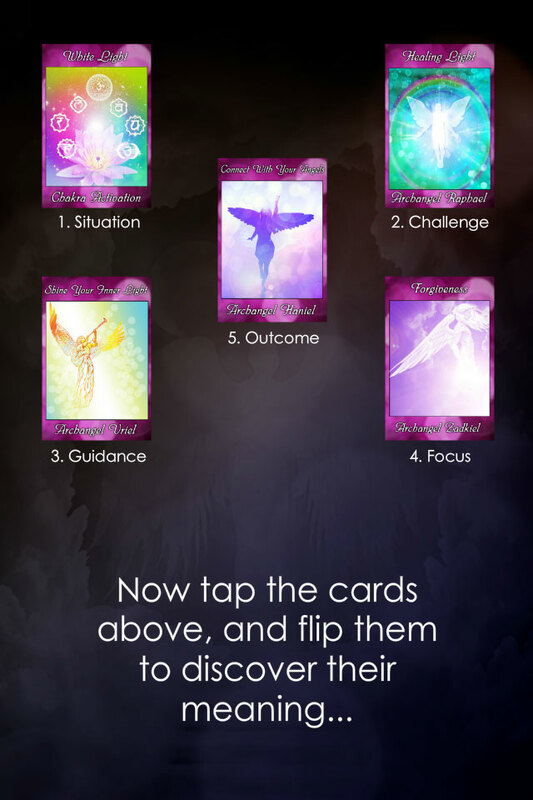 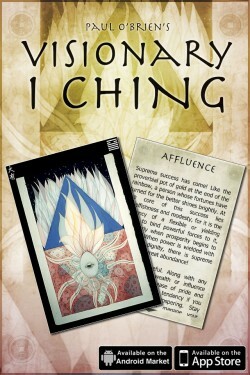 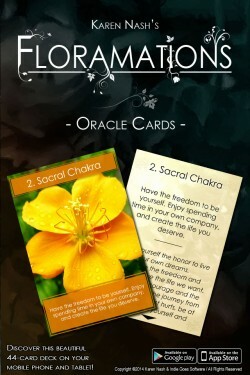 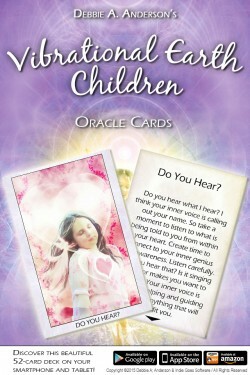 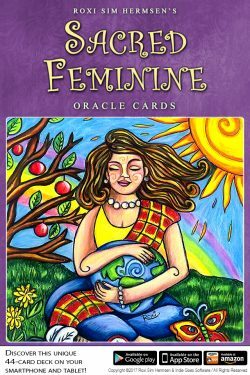 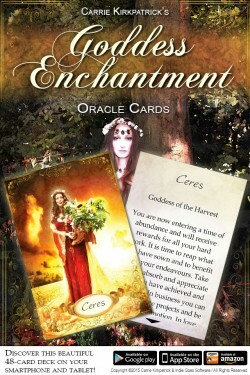 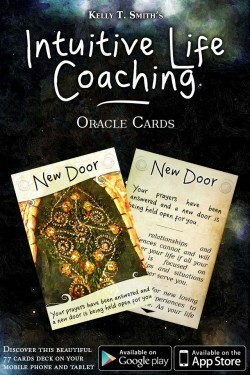 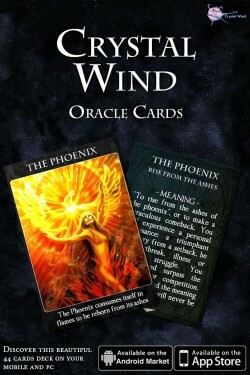 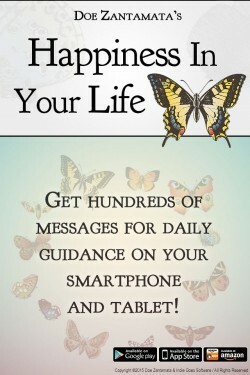 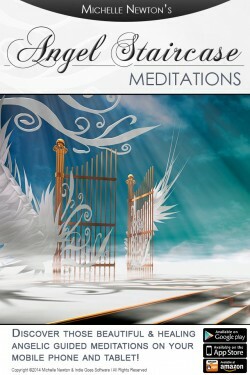 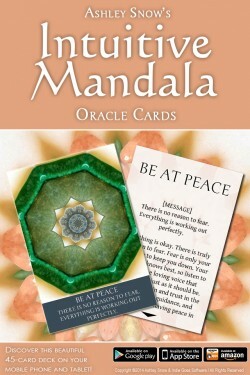 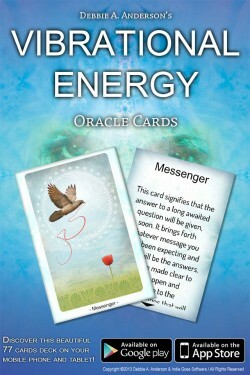 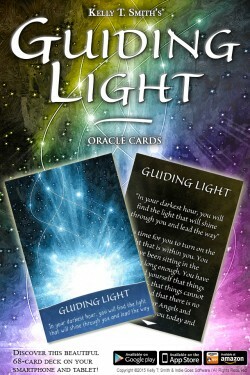 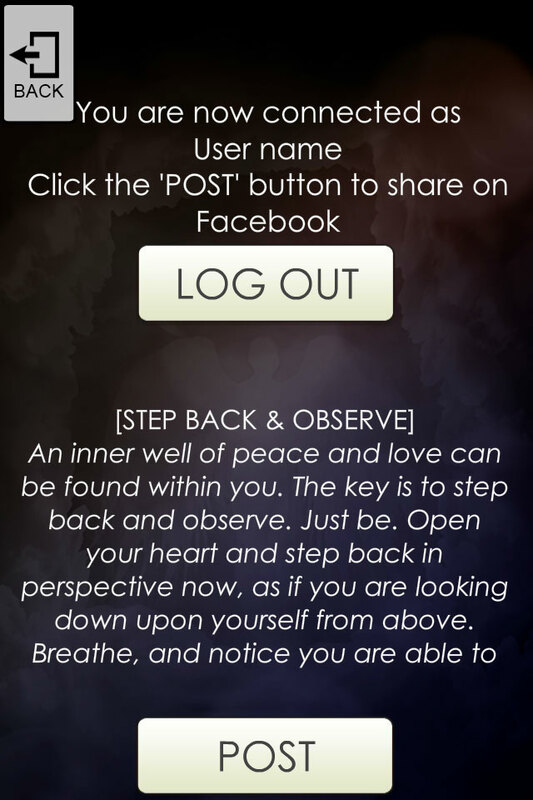 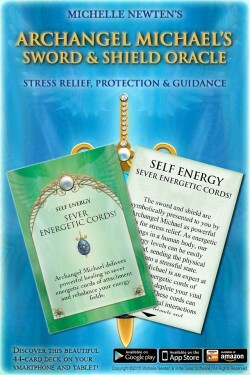 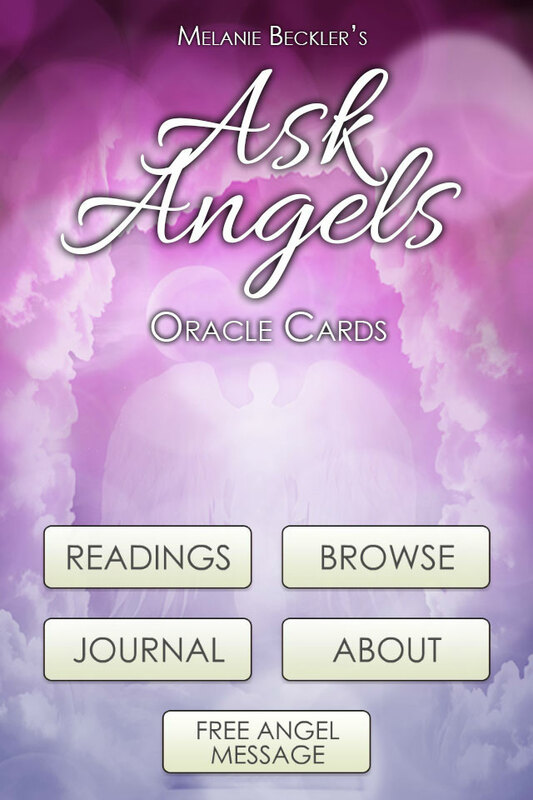 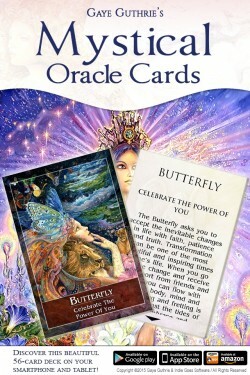 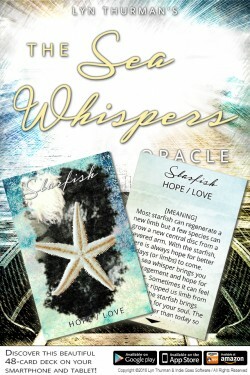 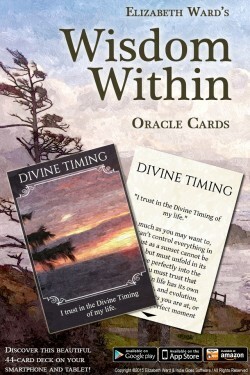 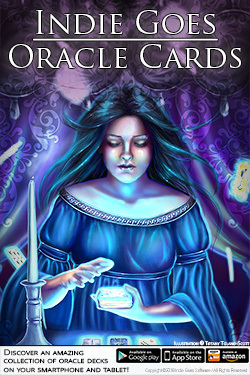 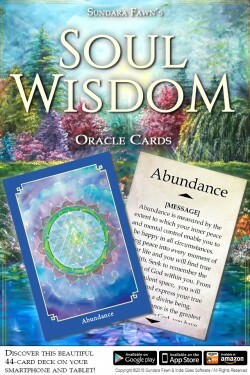 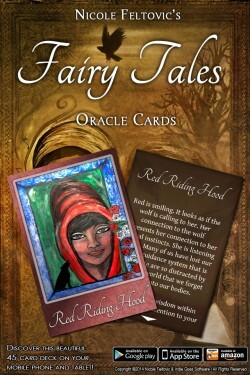 Ask Angels Oracle Cards Mobile App for iPhone, iPad and Android / Amazon - Indie Goes Software and Android / Amazon devices. 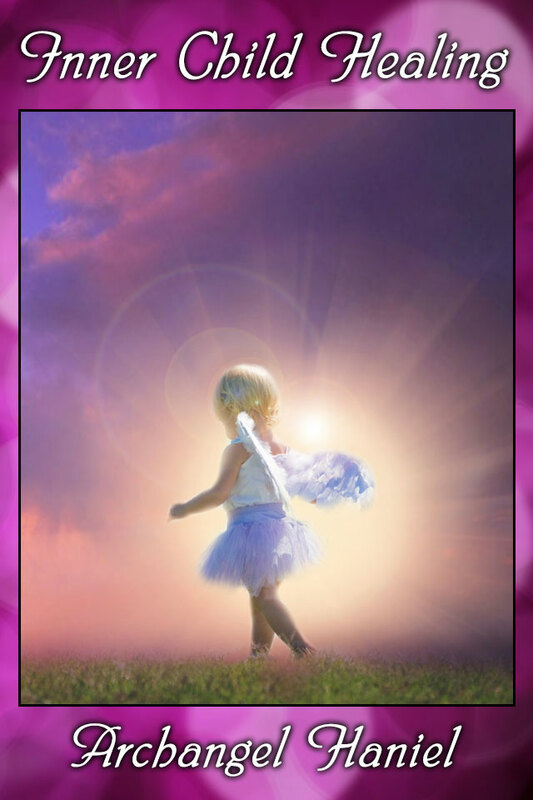 Invite in the assistance of your angels, listen to your heart, act on your inspirations, and keep moving forward in the direction of love and joy (the direction of the angels) one step at a time. 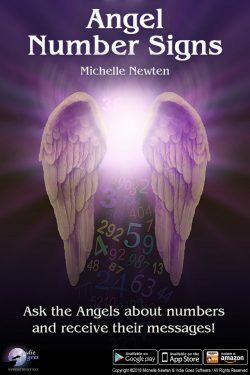 About the author: Melanie Beckler is an internationally acclaimed and best selling author, channel, and founder of www.Ask-Angels.com. 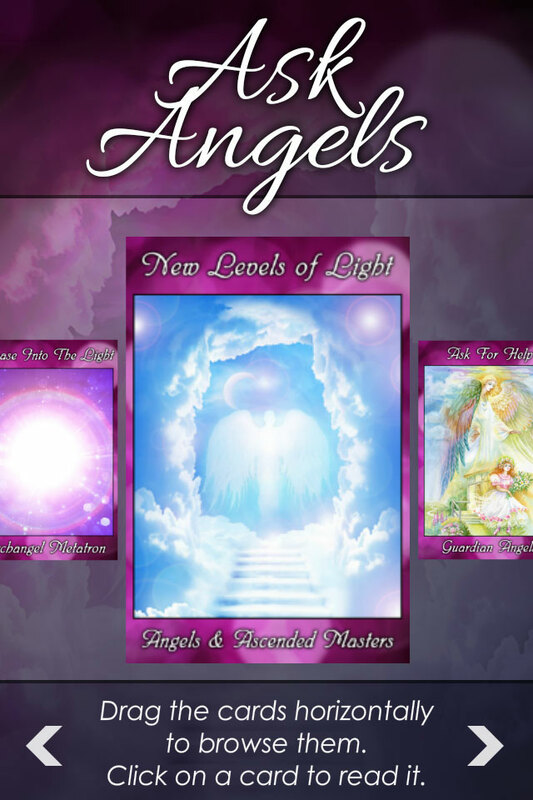 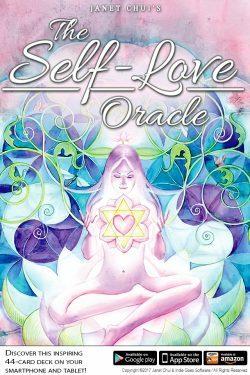 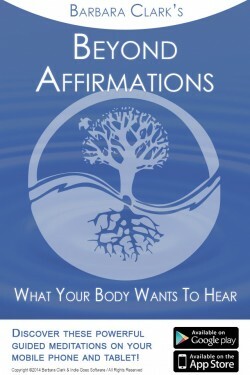 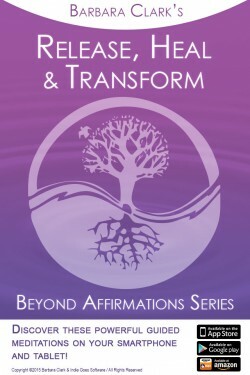 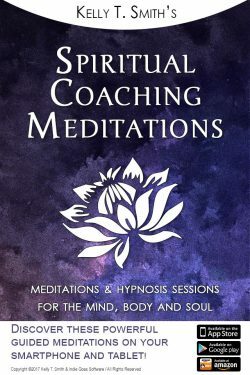 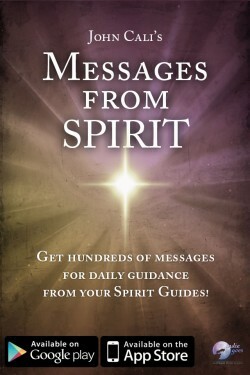 Her books, MP3 Angel Messages, Angel Courses and CD’s provide a direct link to the love, frequency and wisdom from the Angelic and Spiritual Realms for people all around the world. 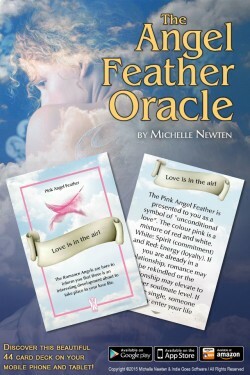 Melanie feels both honored and blessed to share the ever unfolding and expanding guidance, love and uplifting energy which flow through her as a result of her direct connection with the angels.